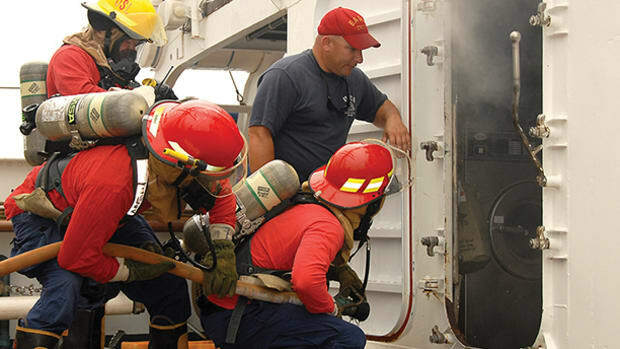 The ability to handle a vessel at sea is a skill many boaters are proud to have, but nothing compares to the confidence one gains with the ability to maneuver in close quarters. Then again, few things compare with the fear that comes when that confidence is lacking. 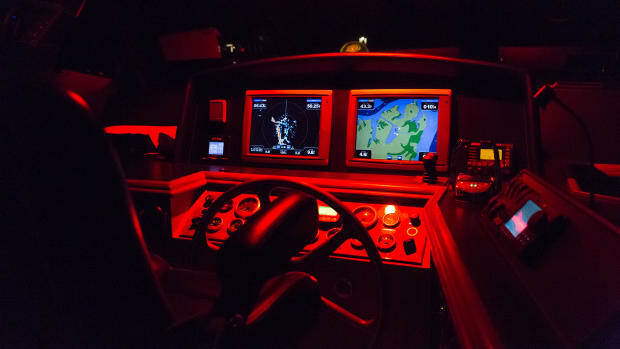 Concerns about maneuvering within the confines of a marina are very common among new and even some experienced boaters. The fear may be well founded. 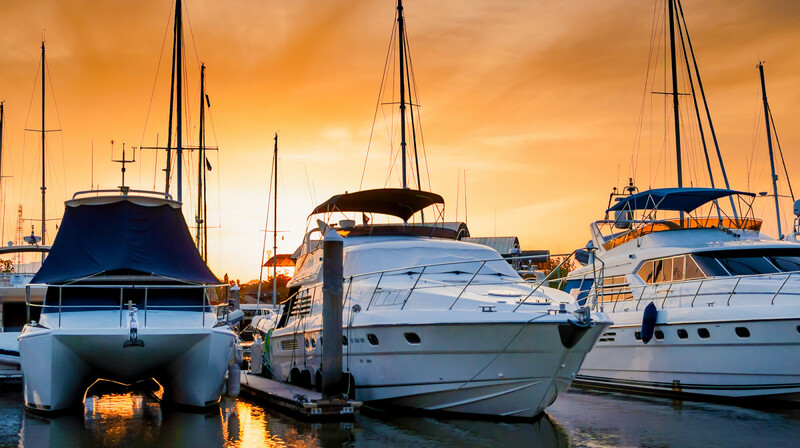 According to yacht insurers, boating accidents in marinas are a leading cause of insurance claims. 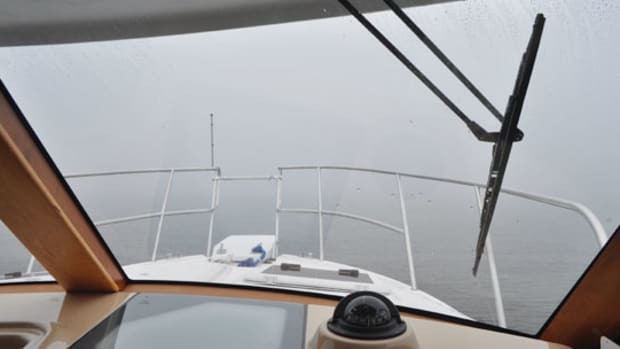 Yes, there are courses and books available to help a boater learn close-quarters handling, including skills like how to pivot with dual engines, accommodate prop walk with a single engine, use spring lines and plan angles of approach and departure. However, learning the subtleties of maneuvering the boat is only part of the solution. On the dock the other day, my friend Matt was explaining the presence of the deep scratch in his boat’s beautiful flag blue hull. 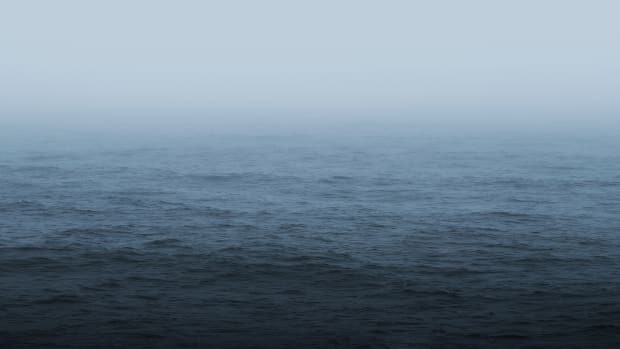 He told me the wind and current took him sideways right into a sailboat’s anchor and there was nothing he could do. I hated to break the news to him that neither the wind nor the current was his problem. 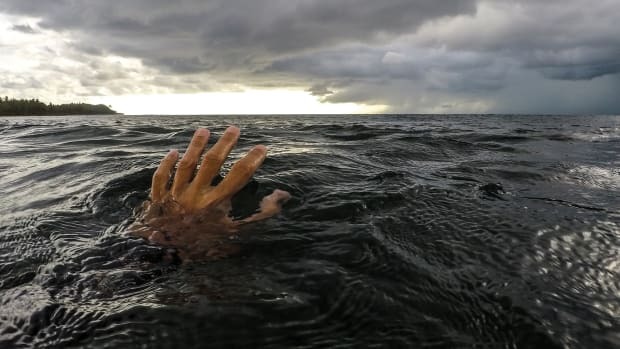 Like many boaters, Matt wasn’t aware of what the wind and the current were about to do to his boat when he turned down that fairway, and with no advance planning for those conditions things quickly went south for him. 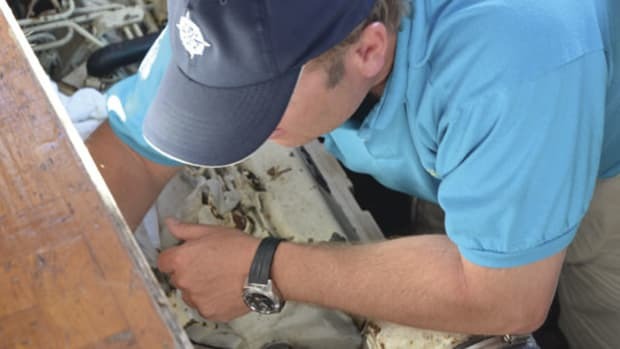 No one would say boaters plan to damage their boats by losing control in a marina, but you can certainly say the situation is invited by a lack of planning. 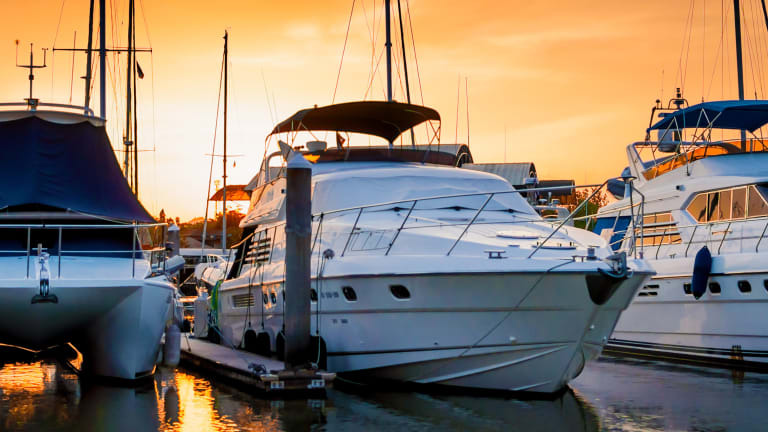 Don’t let a fear of docking and boat handling keep you chained to the slip. To dock successfully, especially in an unfamiliar marina, gather information and prepare yourself, the crew and the boat. That work is just as important as boat handling skills. I’ve watched many boats enter the confines of a marina with no lines or fenders ready, with the driver talking with the marina on the radio trying to figure out where they’re going. Those crews waited too long to get set up. It’s best to call a marina by phone 30 minutes to an hour before arriving. This way, when you arrive, the marina should have assigned your boat a slip. It’s also a good idea to call up a view of the marina on a phone or tablet. Tell the marina operator you are looking at the location and ask them to describe in detail where you will be. This will give you and your crew a clear visual impression of the situation ahead of arrival. Take note if currents are present in the marina. Look at the orientation of the marina to the direction of the wind. 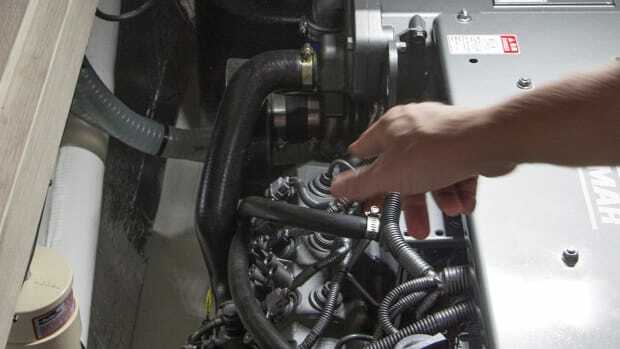 Now, in your mind and with your crew, go through what the wind and current will do to the boat when it enters the marina and maneuvers into position. You will now be more prepared upon entering the marina to keep clear of other boats and structures. 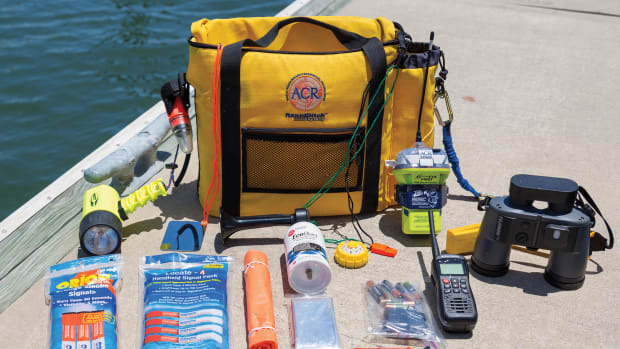 Also ask whether your dock is floating or fixed, and if you will be in a slip or at side tie along a T-head or seawall; this information will enable you to have lines and fenders prepared in advance. The crew should now discuss the approach in detail, the turns and the exact steps of the docking process. By knowing the location and style of berth, along with wind and current, the crew will know which line to secure first to safely stop or hold the boat. For more expert insight into close-quarters maneuvering, check out the AIM marine group’s Boat Handling course at boatersuniversity.com.